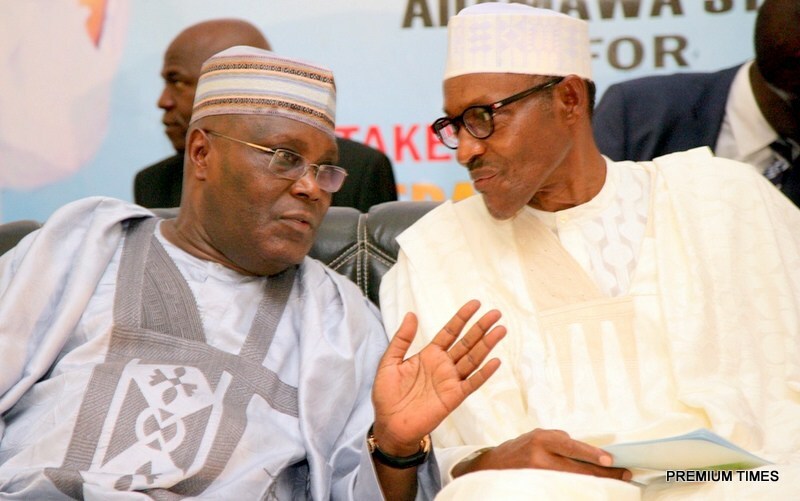 Pollsters predict Buhari will defeat Atiku - The Liberty Times™ Nigeria | @TLTNEWS247 Where the world listens to the Nigerian voice! President Muhammadu Buhari will win Saturday’s election, according to opinion polls conducted by two research organizations, NOI Poll and British Business Group. Also, the findings did not contradict the report of the New York-based global research firm, Eurasia Group, which predicted that the President will win by 60 percent. The NOI Poll, which was commissioned by the Anap Foundation, led by Atedo Peterside, analyzed respondents’ support for President Buhari, based on six factors – continuity, fight against corruption, integrity, improving security, helping the poor and preferred choice. 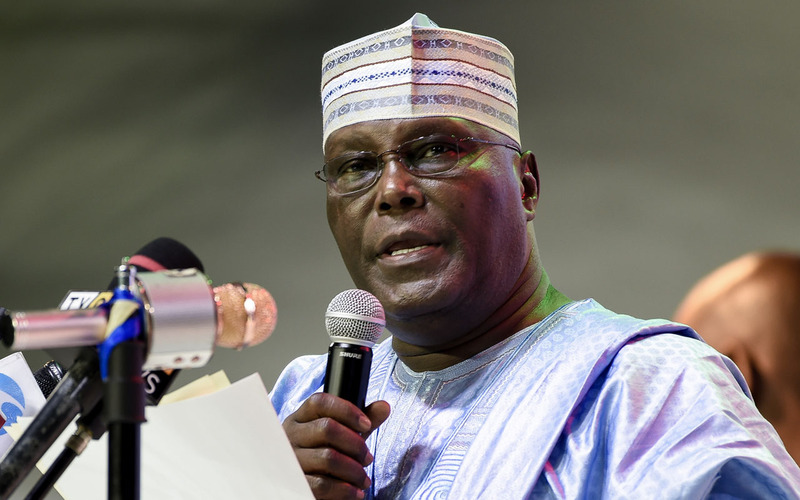 Also, participants’ preference for Atiku were analyzed, based on the criteria of “better economy, better governance, the preferred choice, past political records, and restructuring”. The organization noted that the apathy was not surprising, stressing that the choice of two elderly Muslim candidates for the presidential election may have alienated quite a few in the South.